Our mission is to create technology aligned with the human heart. We’re a small team of creatives and visionaries based in Brooklyn, New York. 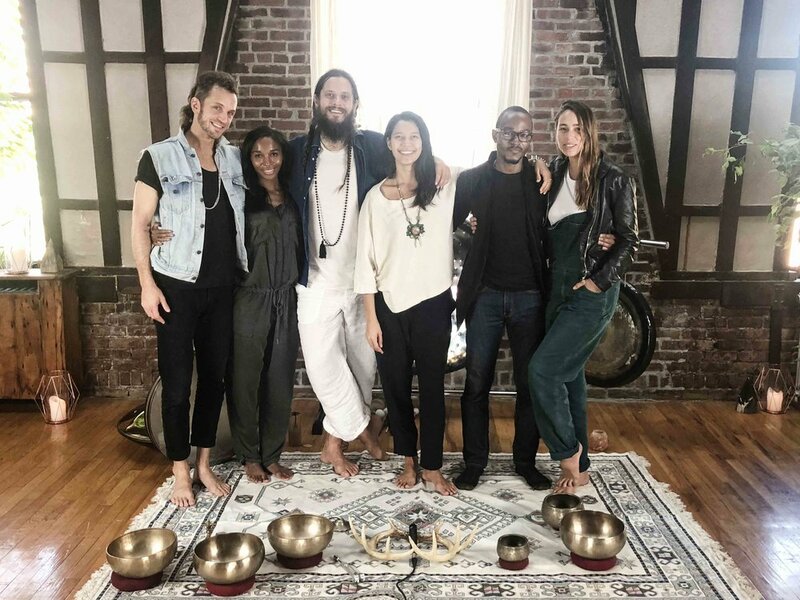 Founded by Erick Joseph in 2014 in Bali, SeeBeNow Technologies was formed to build a bridge between the spiritual and the daily worlds using cutting edge content + technology. Our mission is to create safe, inclusive spaces for transformation, both online and offline.